Image | This entry was posted in Health & Medical, Tid-Bits & Funnies, ~Dieting and tagged artificia, body, bones, corn, Diet, fat, fructose, Health, pop, soda, sweetner, Syrup, weakens. Bookmark the permalink. 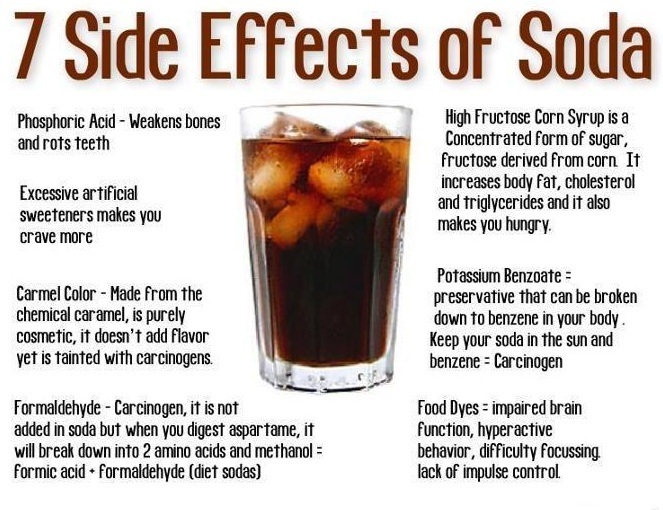 post, “7 Side Effects Of Drinking Soda | Country & Victorian Times”. I may be coming back again to your webpage shortly. worth commenting here! Only wished to say you really did a fantastic work. & Victorian Times” definitely enables me imagine a somewhat further. How much time did it acquire you to write “7 Side Effects Of Drinking Soda | Country & Victorian Times”?